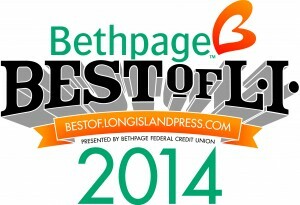 The Law Office of Louis Sternberg is proud to announce that Louis Sternberg has been voted Second Place in the Best Divorce Attorney on Long Island category and also Second Place in the Best Lawyer on Long Island category in the Long Island Press’ “Best of Long Island for 2014.” This is a great honor and we are truly appreciative of all who took the time to show their support. Congratulations to fellow winners and thank you to all who voted. 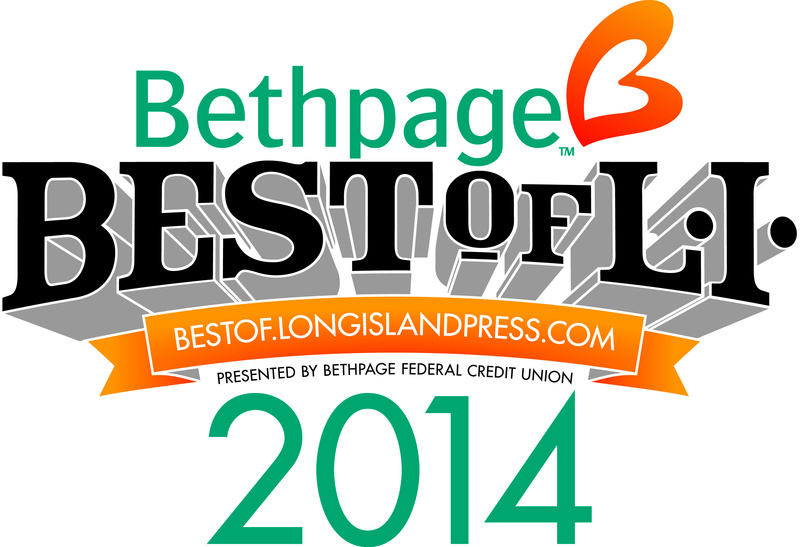 The January 9, 2014 edition of the Long Island Press lists the winners of the “Best Divorce Attorney” and “Best Lawyer” awards and winners in categories including Services, Health & Wellness, Home & Garden, Shopping, Clothing, Education and Pets. Subsequent editions will include the additional award winners.